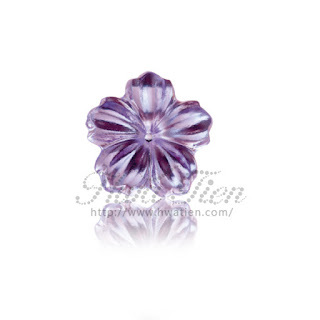 All you need to know about coloured gemstones - Hwatien Enterprise CO.,LTD. Coloured gemstones present a world of choice when purchasing a beautiful piece of jewellery, but it is important to know certain points before you begin. 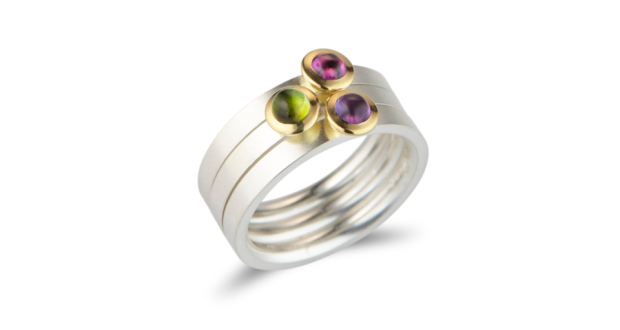 There are many things to consider when researching gemstones for a new piece of jewellery. 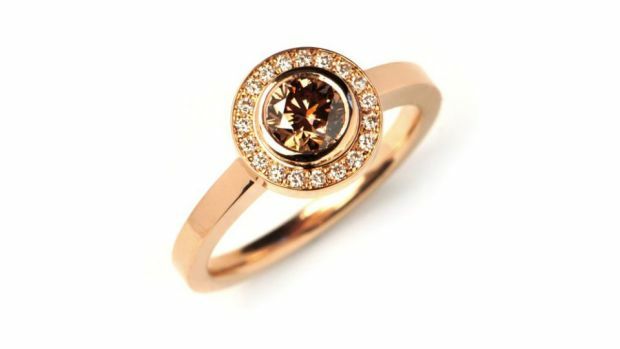 Stonechat Jewellers, who specialise in sourcing and setting high quality coloured gemstones in contemporary jewellery designs, have put together a brief guide on what to look out for when choosing a gemstone. Traditionally the term ‘precious’ gemstone was given only to diamond, ruby, sapphire and emerald. The term was introduced mid-19th century to categorise gemstones that were rare, valuable and beautiful. To say that a gemstone is ‘semi-precious’ does not necessarily mean that it is less valuable, and there is now a move to remove both of these terms as they can be misleading. 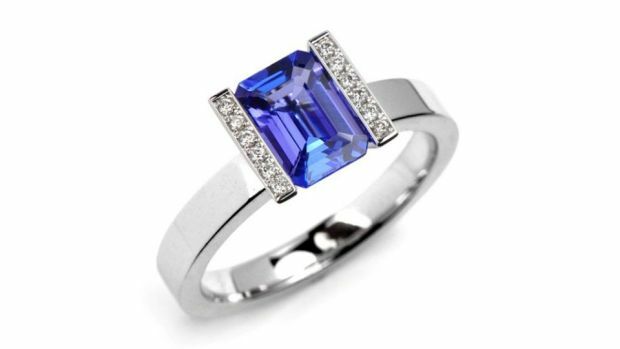 For example, tanzanite is a gemstone much rarer than diamond as it can only be found in Tanzania, yet it is not officially considered a precious gemstone. The discovery of new mines and the development of technology and mining procedures mean that the choice of gemstones available nowadays is much larger than the traditional offering. It is important to choose a gemstone that is beautiful to you, not one that history tells you is the more precious choice. Carat weight (ct) is the unit of weight used to measure gemstones. When shopping for coloured gemstones it is important to look at the dimensions of the stone rather than the carat weight. 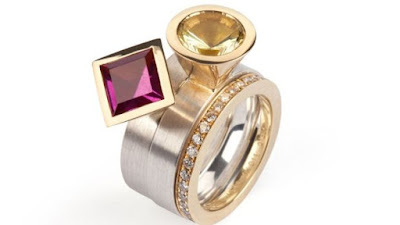 The reasons for this are twofold; gemstones have varying densities – certain gemstones will weigh more than others although they are the same size. 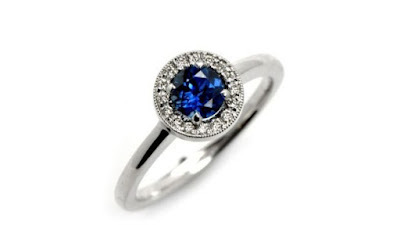 For example, a 1ct sapphire is significantly smaller than a 1ct diamond. Secondly, the depth of the gemstone can greatly affect the weight, while not affecting the size of the gemstone when set in a piece of jewellery. Badly cut stones can be cut deeper to give a higher carat weight, and therefore a higher price tag. This can limit the way a gemstone can be set and might result in less brilliance. As the price of a gemstone is based on weight, the heavier the gemstone, the higher the price tag. It is worth keeping in mind that this scale of pricing is not exponential. As gemstones increase in size they become rarer, so the price will increase greatly. For example, taking two gemstones of the exact same quality, a 1ct stone will be more than double the price of a 0.5ct stone. The Mohs scale was developed in 1822 in order to rank minerals in order of their hardness. This scale, which runs from one to 10, shows specifically the order of hardness of minerals which can be confusing. For example, while diamond is 10 on the scale and corundum (ruby and sapphires) is nine, tests show that diamond is 140 times stronger than corundum. Any gemstone below a seven on the Mohs scale will require more care and is more likely to scratch or break over time. That is not to say that you can’t choose these gemstones, but it is important to be aware of their longevity. Remember all gemstones can break – even diamonds. Jewellery is both expensive and precious, and should be treated as such. Coloured gemstones can be graded using the same four Cs as diamonds – colour, cut, clarity and carat weight – although they typically do not come certified. Grading gemstones is based on the rarity of their features. A very large gemstone, or a gemstone that is extremely rich in colour, will certainly be rarer than their smaller and paler counterparts and therefore will be given a higher grade. What is extremely important to remember is that taste is subjective, particularly where size and colour are concerned. A deep red ruby will be graded higher than one with pinkish tones, but that is not to say the rich red one is better for you. Choosing a gemstone that you will enjoy wearing and seeing on a daily basis is key, rather than choosing one that, on paper, is a better stone. In the case of cut and clarity, you should always try to choose the highest quality your budget will allow. Cut determines not only the shape, but also the return of light or brilliance from the stone. Clarity can affect the visual appearance of a stone and the structural integrity. Inclusions in gemstones are defined as anything that will interfere with the free passage of light. These can include little bits of minerals, hollow areas and fractures. 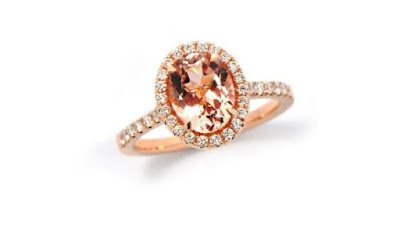 While some inclusions can add to a gemstone’s beauty, typically they will make a stone less brilliant and can at times create a weak area where a stone is liable to break.